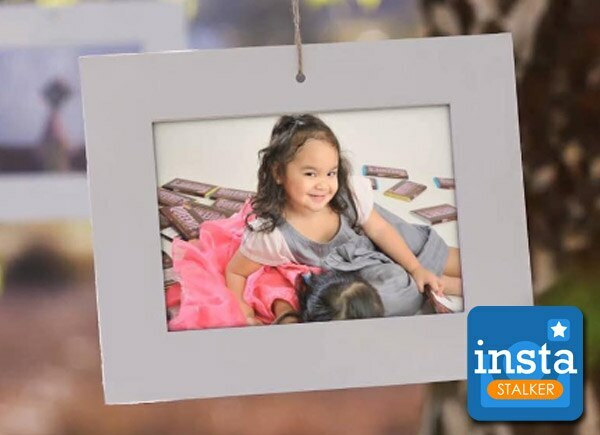 Jinkee Pacquiao shared photos of their daughter Princess’ celebration as she turned 10 last Saturday, October 1. While her father Senator Manny Pacquiao was not in the photos, Jinkee shared that the party was attended by their close friends and family. “Happy birthday my dear Princess. May the good Lord bless you more! You're such a great blessing to us from God. Continue to be a god- fearing woman, kind and lovable. We will always be here for you, to love you and guide you. God loves you so much!” Jinkee wrote. Jinkee and Manny have 5 children – Emmanuel Jr., Michael, Queen Elizabeth, Mary Divine Grace (Princess) and Israel. Happy birthday my dear Princess. May the good Lord bless you more! You're such a great blessing to us from God. Continue to be a god- fearing woman, kind and lovable. We will always be here for you, to love you and guide you. God loves you so much! Happy 10th birthday my Princess! ????????????????? ?